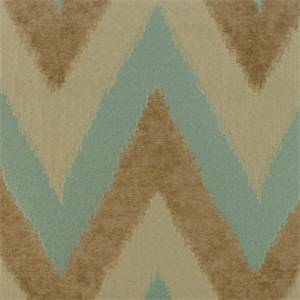 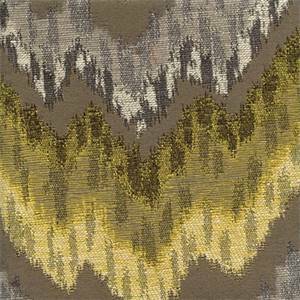 Monet Graphite Large Ikat Chevron Stripe Upholstery Fabric Contents: 76% Polyester/24% ViscoseWidth: 54"Vertical Repeat: 13"Horizontal Repeat: 14.5"Cleaning: Dry Cleaning RecommendedDescription: This contemporary wovenlarge Ikatchevron stripein gray,silver,green, yellowandcream will make that wingback chair Pop! 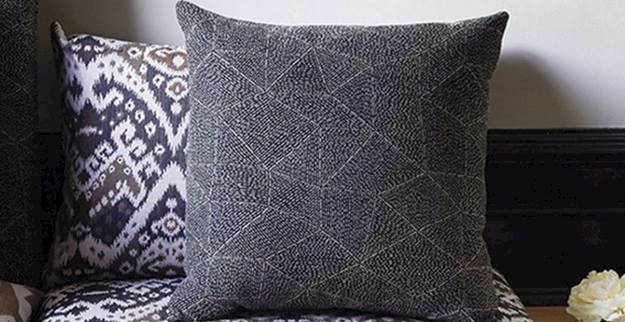 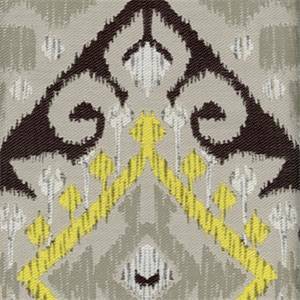 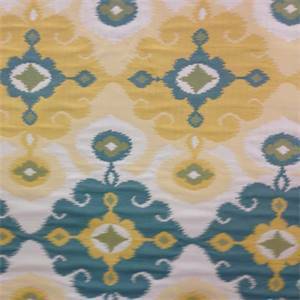 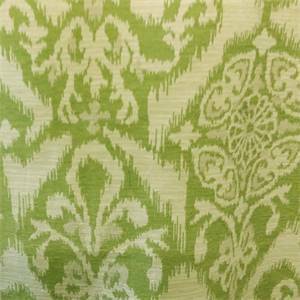 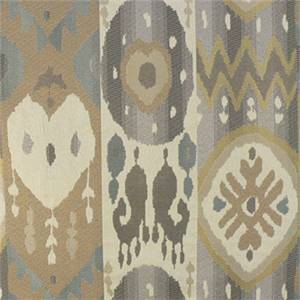 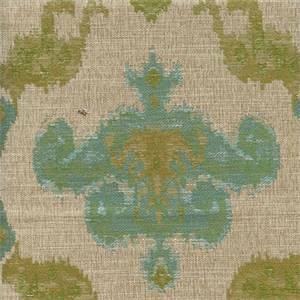 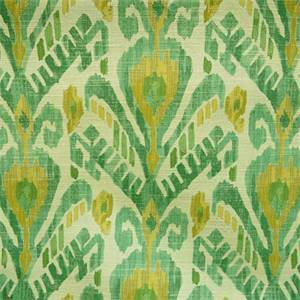 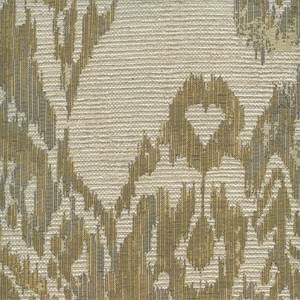 Cover any piece of furniture, pillows or window treatments with this grey Ikat fabric for a bright modern look to any room in the house. 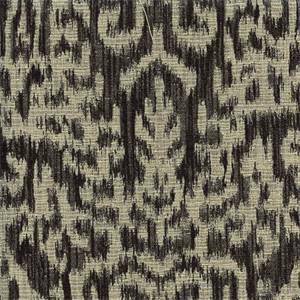 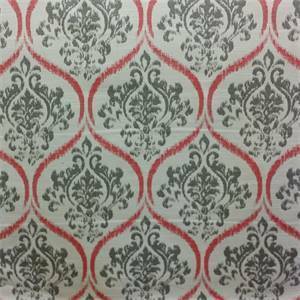 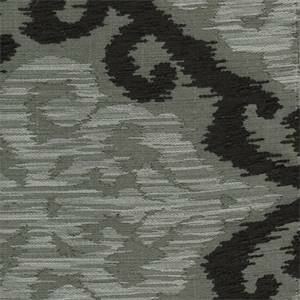 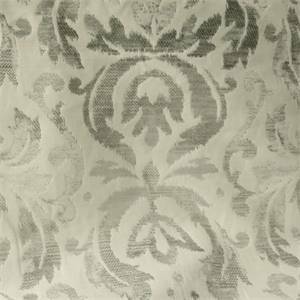 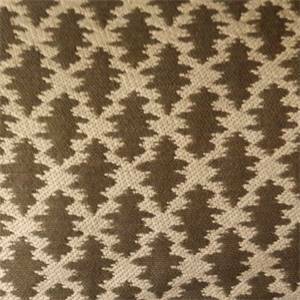 Pair this grey patterned fabric with a solid to add another touch of color.v117PIEFMinimum 1 yard order. 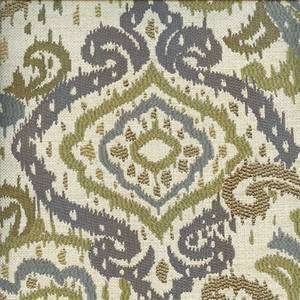 Samples are not available for this item.